While killing the accutians, their public order got quite bad. -1000 bad to be exact. Now if any race captures this planet, they are instantly hated. Any ideas on how to get it under control? Given the new owners like you enough there is a dispatch mission you can take under friendly acts which allows you to buff the environment or public order. Depending on which race it is there may also be a corresponding "Advice" political deal that tells them to concentrate on improving one of the metrics - again given they like you enough. Finally you could help them to research techs and/or build buildings which improve these ratings, again using dispatches. Though -1000 would take many many years and even many more on top of that to get to a healthy level. I'm not even sure if the Policing acts would be offered for such a long period. The most you can police for at a time is 60 solar months. 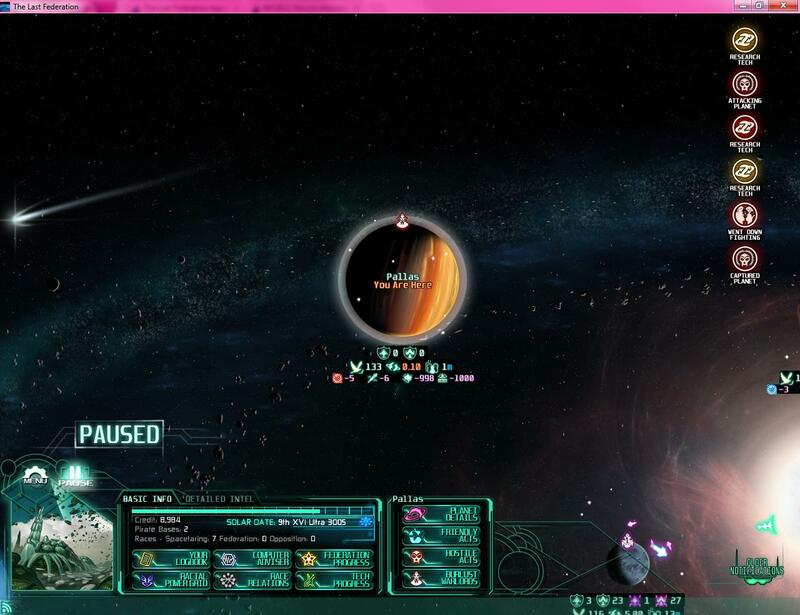 And sadly, I cant without making hate me for aiding enemy planets. Most I can do is give them some tech/buildings and hope they sort themselves out I guess.